Annually, up to 1 trillion plastic bags are produced across the globe, with about 1 million of them being used each minute. 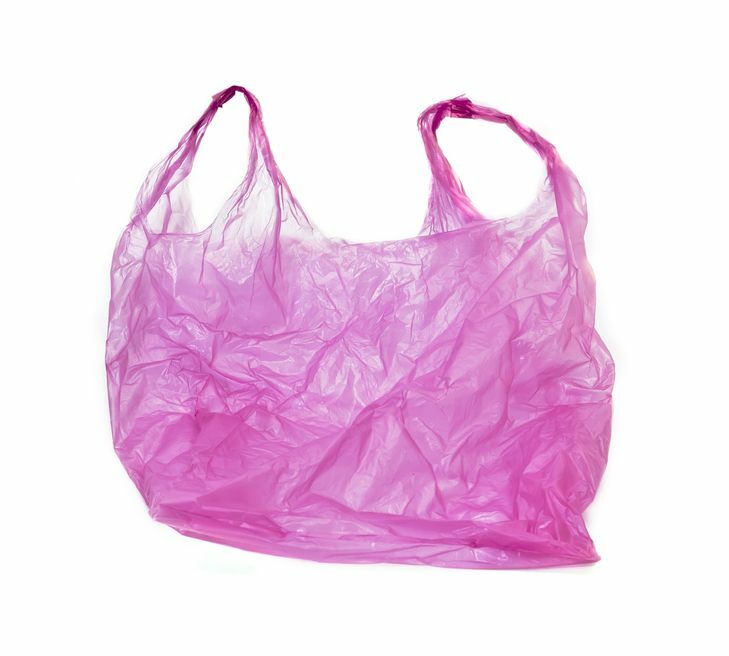 When you consider that a single plastic bag can take up to 1,000 years to completely degrade, you may begin to understand that the issue of plastic bags needs to be nipped in the bud as soon as possible. 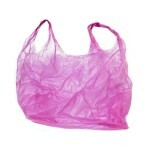 Disposable plastic bags are a waste of resources and a hazard to the environment from their creation to their end. Single-use plastic bags are made with oil, a non-renewable resource. Once their purpose has been served, they become a hazard, further damaging the environment. They litter streets, clog up storm drains and create numerous hazards to wildlife. Even once they start to degrade, the plastic bags remain a hazard. Not only is the plastic toxic, but the inks and colorants used on some bags contain toxins as well. They decompose into microscopic particles that contaminate water sources and kill the wildlife within. Through the food chain those toxins can even make their way to humans. Recycling would seem to be a solution to the problem, but worldwide only about one percent of plastic bags are recycled. That is a shockingly low number considering the total amount of bags that are in circulation. Plastic bags that are recycled actually wind up being downcycled. Downcycling turns recycled plastics, such as single-use bags into, other plastic items which are not recyclable. Cities that have implemented plastic bag taxes and bans have seen a great reduction in plastics pollution and waste, proving that solutions do exist for the problem. Encouraging consumers to bring their own reusable bags out for shopping trips makes great strides in reducing the need for plastic bags. The fact that many of these reusable grocery bags are made from natural, renewable resources and are biodegradable make them a much better option for anyone interested in reducing their carbon footprint. One of the best ways to help reduce plastic bag usage is by providing your customers with attractive, reusable grocery bags. Learn more at CusatomGroceryBags.com.